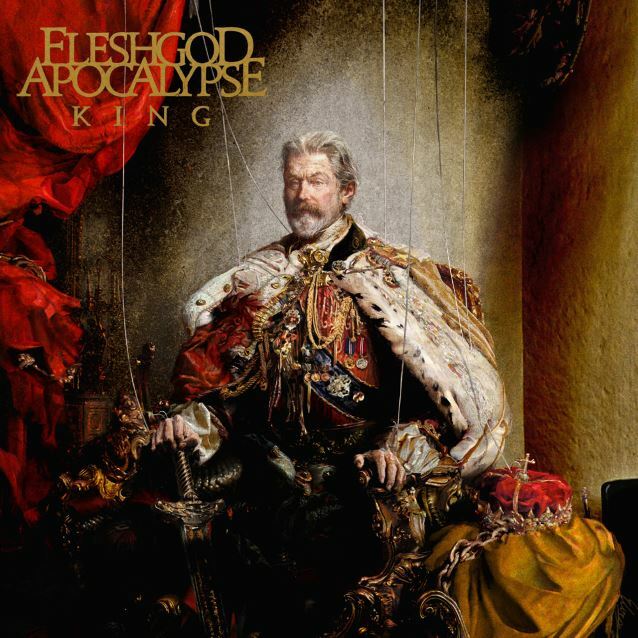 Italian symphonic-death metal masters FLESHGOD APOCALYPSE will release their new album, "King", on February 5 via Nuclear Blast. The CD was tracked at Kick Recording and 16th Cellar studios in Rome, and was mixed and mastered by Jens Bogren (AMON AMARTH, AT THE GATES, ARCH ENEMY) at Fascination Street studio in Sweden. The first single from "King", a song called "The Fool", will be released on January 1. You can now listen to the track below. 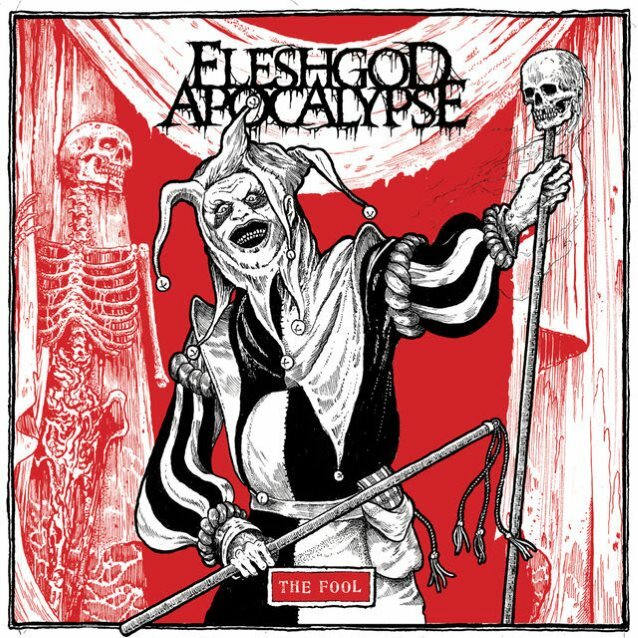 Comments the band: "'The Fool' is one of the craziest songs of the album and we felt like it was a perfect way to let people approach our new work. It's a song without compromises and because of the character it is about, we had the chance to get into a profound matter that concerns us all." 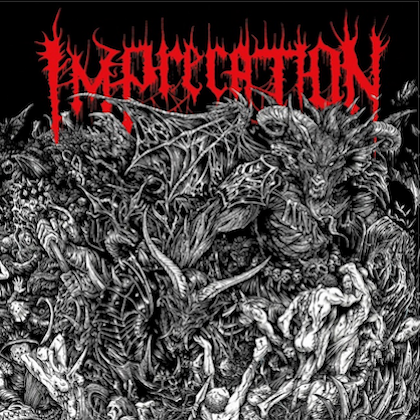 The stunning cover artwork was created by acclaimed contemporary artist Eliran Kantor (TESTAMENT, ICED EARTH, KATAKLYSM, HATEBREED). Comments the band: "This work of art is nothing more than the picture of an old world coming to an end.The author, Eliran Kantor, perfectly interpreted the concept behind the album.The King represents the last stand of integrity and justice in a court infested by traitors, villains, perverts, parasites and prostitutes. In an era that looks more like the Middle Ages than the 21st Century, we felt the necessity to express our indignation for the constant loss of values and our despise for mediocrity and commercial use of superstitions. Drummer/songwriter Francesco Paoli commented recently about the album: "The new album is called 'King'. It's a concept album. It took longer this time but I believe it's a sign of more maturity and determination within the band. We can't release something mediocre just because it's enough to keep things rolling. I believe the music world requires people to work harder on their material and that is what FLESHGOD APOCALYPSE is set to do in this 'new middle age' era. At the end of the day, quality is the final goal, right? That's why our expectations in our music and writing become higher every time we approach the stage of creating a new album. 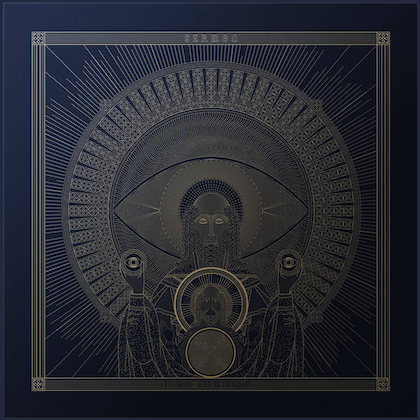 We always follow our feelings and try to express our state of mind through our music, and what we have in our hands now is the darkest FLESHGOD album ever. As for the concept behind the album, all I can say right now is that I think we need a good psychiatrist!" 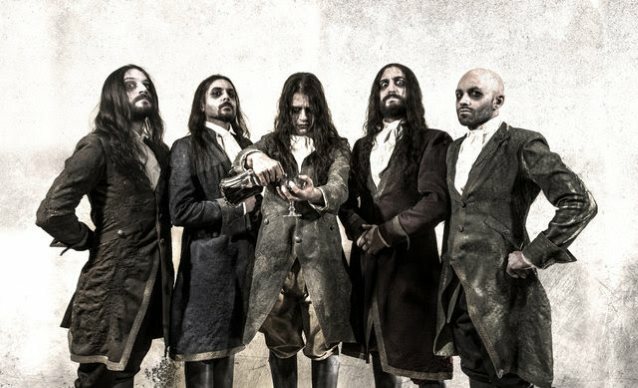 FLESHGOD APOCALYPSE's third album, "Labyrinth", was released in 2013 via Nuclear Blast.